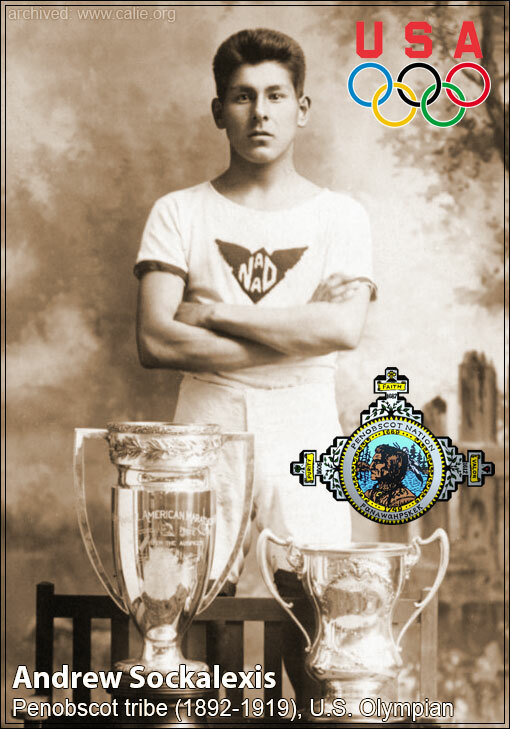 Andrew Sockalexis (1892-1919) is best known for his participation in the 1912 Summer Olympics, Stockholm, Sweden, as an American track and field athlete. 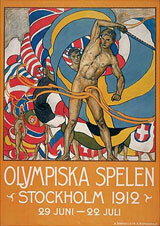 He finished fourth in the 1912 Olympic men's marathon. 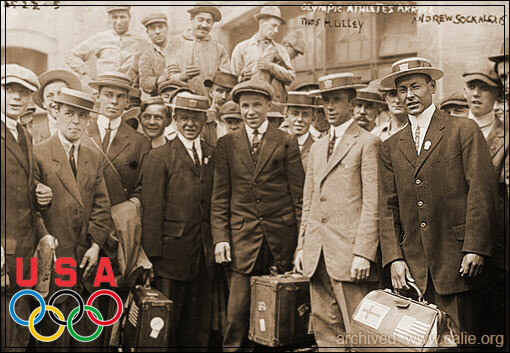 Historical photograph "Athletes Arrive" notes Andrew Sockalexis to right holding bag, and Thos Lilley to Andrew's right (carrying a suitcase) — it appears from the historical notes members of the 1912 American athletic team are pictured arriving in Stockholm for the Games of of the V Olympiad. 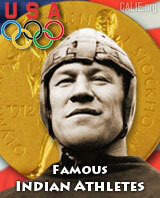 Two other famous 20th century American Indian Olympians who participated in the 1912 Summer Games are Jim Thorpe (Sac and Fox) and Lewis Tewanima (Hopi). 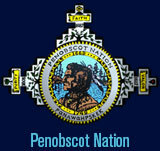 Thorp won two Gold Medals for the decathlon and the pentathlon, and Tewanima won a Silver Medal for the 10,000-meter footrace. 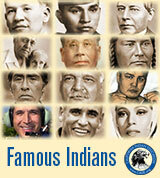 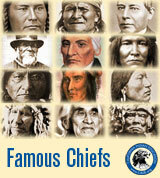 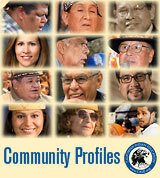 Both Olympic medal winners played college-level sports for the Carlisle Indian Industrial School.